Brandon received his bachelor’s degree from Grand Canyon University in Athletic Training. While at GCU, he had the opportunity to work with many sports teams, from local high schools to college teams, including Arizona State University’s baseball program. After graduating, Brandon earned his certification and licensure as an athletic trainer, studied as an Emergency Medical Technician and pursued a certification as an ImPACT Athletic Trainer. 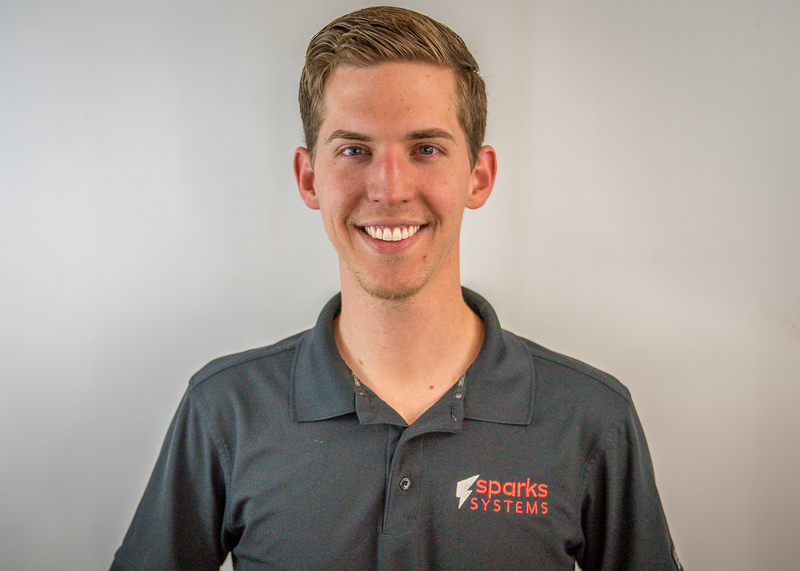 He worked in physical therapy at a local high school and in private practice before making his transition into Sparks Systems Advanced Metabolic Testing. As a Metabolic Coach, Brandon will help you achieve your fitness and wellness goals by holding you accountable with regards to movement and nutrition, as well as answer any questions you may have to help you become more metabolically efficient!